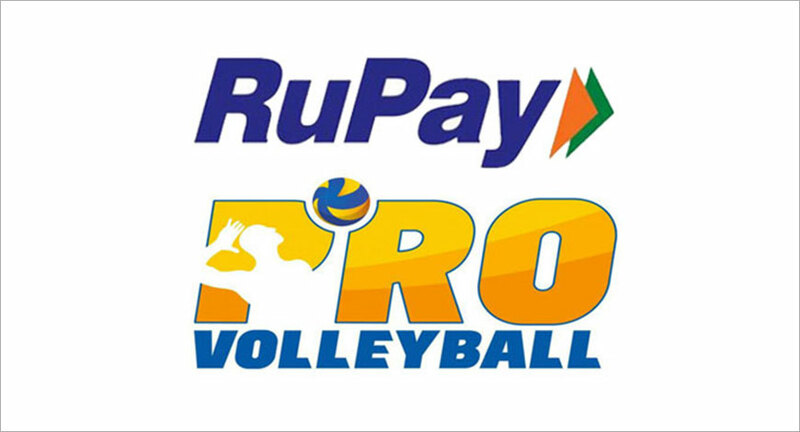 The inaugural edition of the league will begin with Kochi Blue Spikers taking on U Mumba Volley on 2nd February at the Rajiv Gandhi Stadium in Kochi. The six teams that were announced in November 2018, will play each other in a round robin format in the first season that will have 18 matches. Ahmedabad Defenders is owned by Bonhomie Sports Event Mgmt. Ltd., Kerala's Calicut Heroes is owned by Beacon Sports, while the Chennai Spartans is owned by Chennai Spartans Pvt. Ltd. U Mumba Volley is owned by U Sports, who also owns a team in the Kabaddi league while Black Hawks Hyderabad is owned by Agile Entertainment Pvt. Ltd. Thomas Muthoot owns the Kochi franchise called the Kochi Blue Spikers. All the matches starting from February 2nd will be broadcasted live on Sony Six and Sony Ten 3 and will be streamed live on Sony LIV.